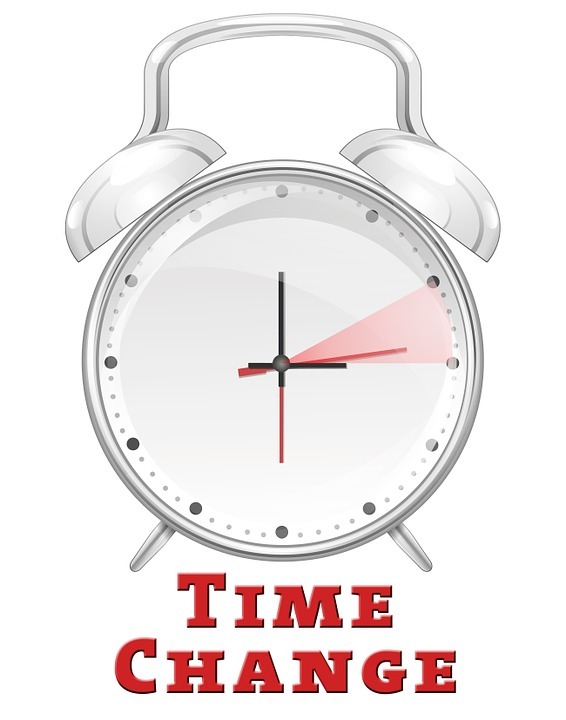 During the night of Saturday to Sunday daylight saving time will start: the clock will move forward one hour. The discussion to get rid of daylight saving time has been going on for many years. NU.nl asked the experts about their opinion. In 2001 the European Parliament decided to introduce daylight saving time in Europe. Agriculture, tourism and transportation have their activitities well synchronized with this time. Furthermore, it made it easier for people to “exploit their hobbies under comfortable circumstances”. Also, daylight saving time leads to energy conservation.